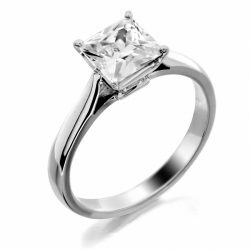 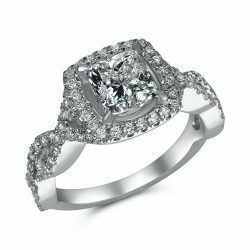 You have come to the right place when looking for Houston Diamonds. 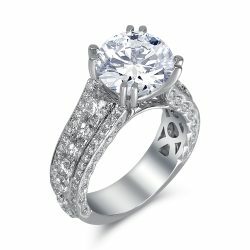 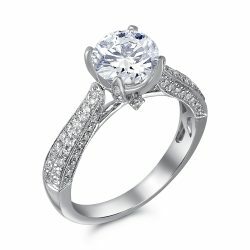 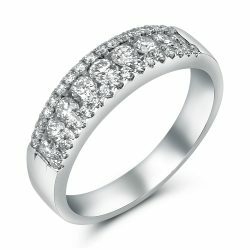 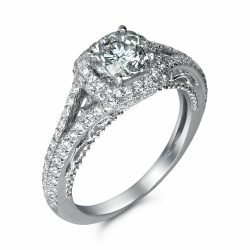 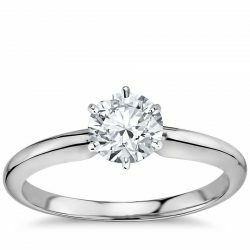 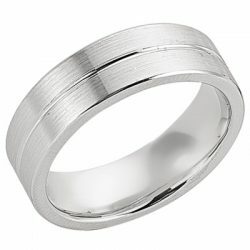 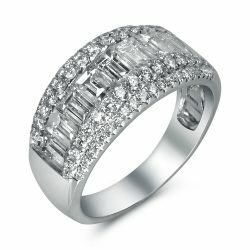 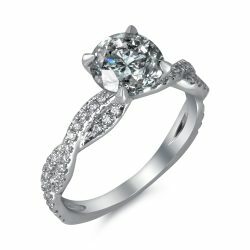 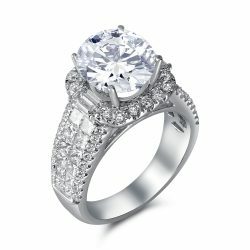 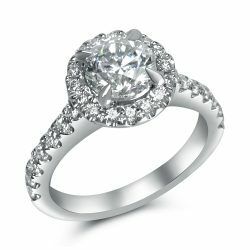 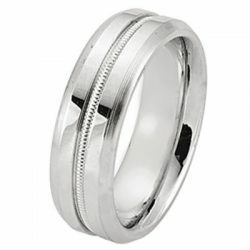 Houston Diamond Outlet has the largest selection of engagement rings, wedding bands and anniversary rings to choose from. 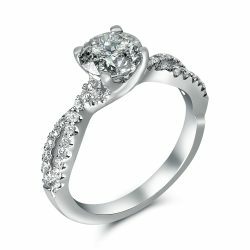 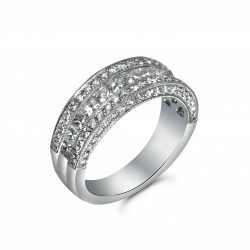 If you want something different and you have an idea, then let our diamond expert help you to design your very own personal style ring. 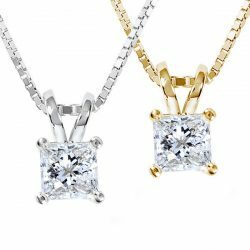 Maybe you want to surprise her but not sure of what exactly she likes, well ask her friends to find out for you or pay attention to what kind of jewelry she wears. 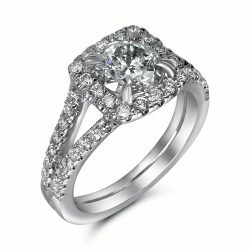 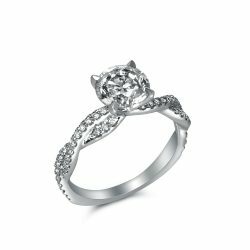 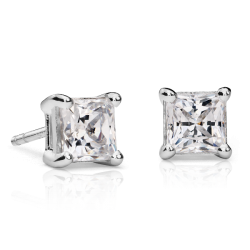 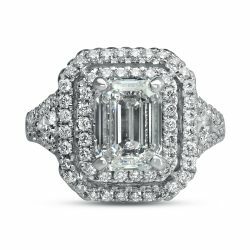 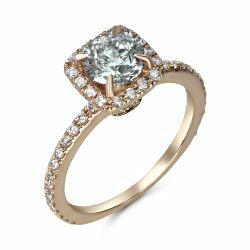 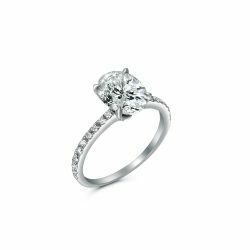 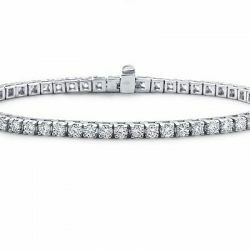 When buying her Houston Diamonds at Houston Diamond Outlet you will find just what you are looking for . 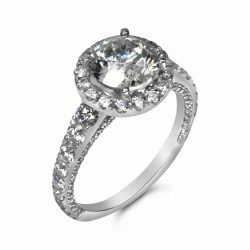 We have diamond experts here at all times to help you so that you can get all the detail info on the different sizes and shapes of diamonds. 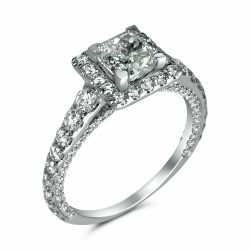 You will be able to see your diamond under magnification.